My Dell X51 PDA does not turn on, the screen is not responding, or the buttons do not work. 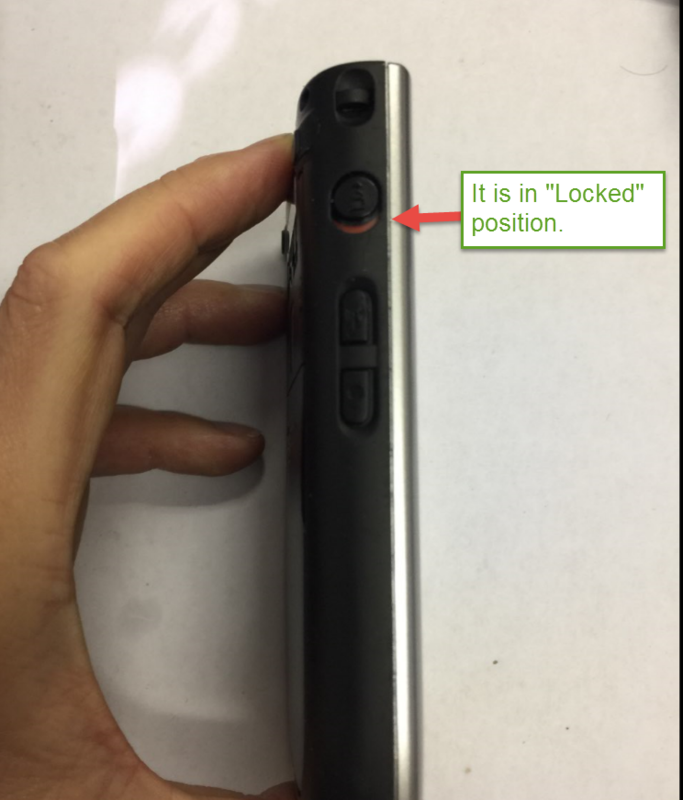 It is possible that you’ve enabled the lock button on your Dell X51. This will make your PDA lock down, and not respond to touch or button commands. 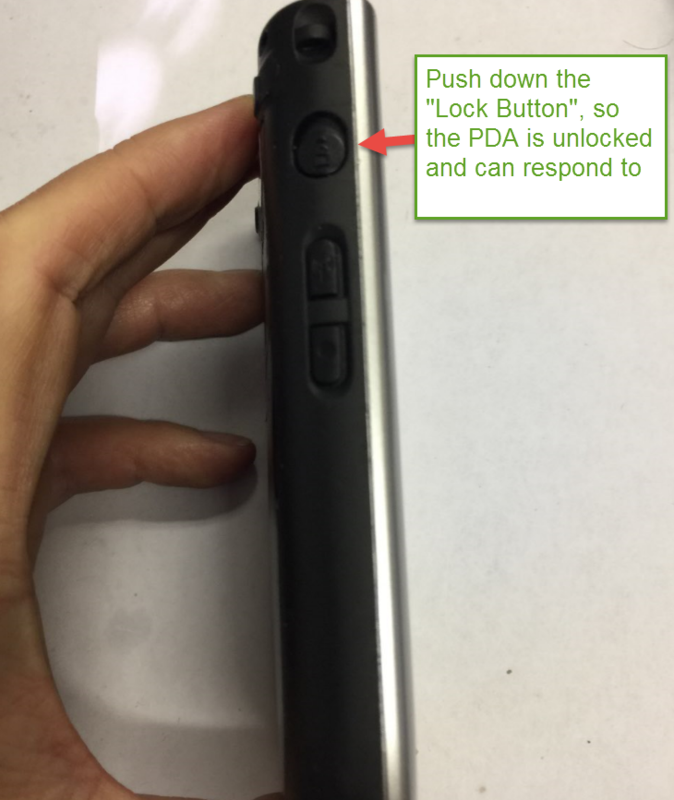 You need to move the lock button to the unlock position in order to use your PDA.